One of the things which I’m most sad about the kids going back to school is the fact that it means no more sharing my hilarious mum jokes with them over the lunchtime spread. I feel I might be more sad about this than the kids, but thanks to Inklings Paperie, I can continue in my humorous ways with the fun filled Scratch Off Lunchbox Notes. 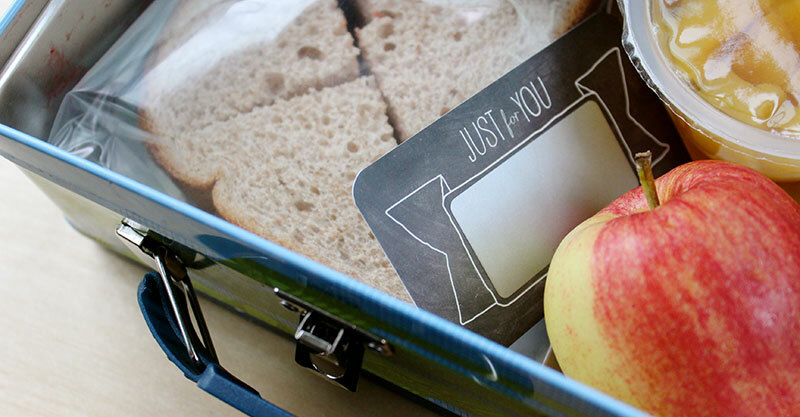 From Etsy store Inklings Paperie, Scratch Off Lunchbox Notes are the sweetest thing I’ve seen to pop in your little one’s lunch box before school. Surprise them with your funniest joke yet or wish them good luck on a test for that day by writing on the card and laying the sticker over the top. Too easy! 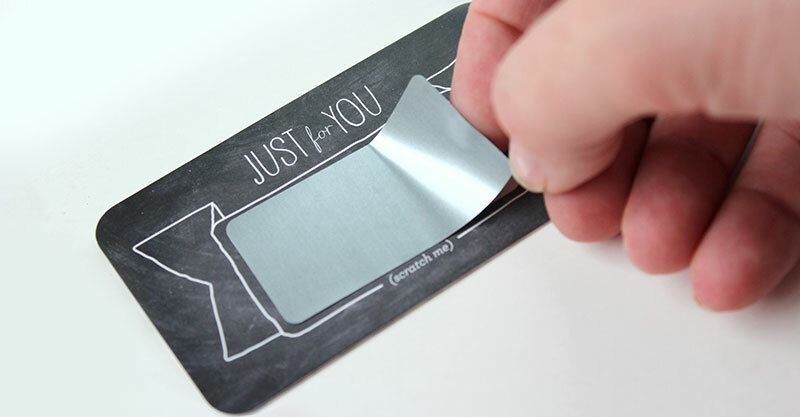 Available in a pack of 20 cards, the kit also includes 20 scratch off stickers and comes packed in a drawstring bag, complete with some cute ideas to get you started. 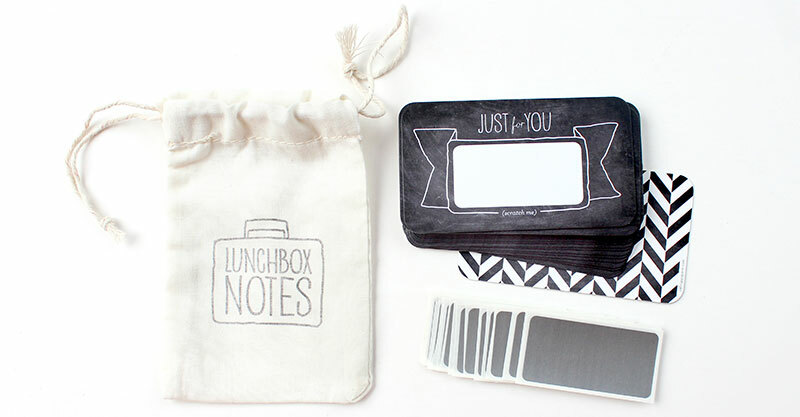 Priced $22 per kit, you can order yours at Inklings Paperie.